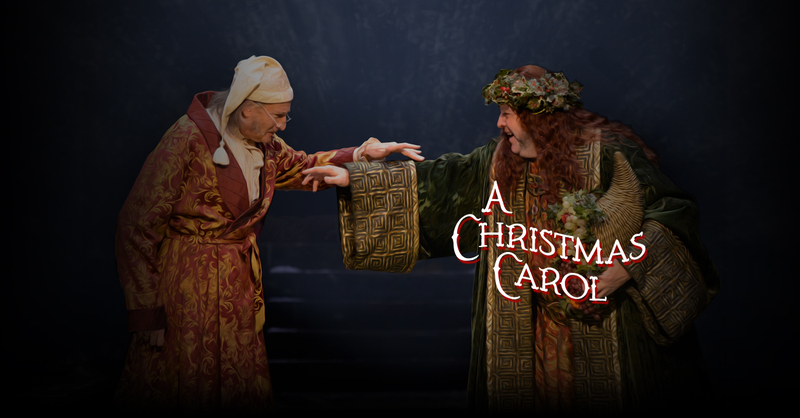 Join the Alliance Theatre for one of Atlanta’s most treasured holiday traditions. On Christmas Eve, Scrooge is visited by ghosts offering him a chance at a better future—his old partner Jacob Marley and the Ghosts of Christmas Past, Present, and Future—who teach him it is never too late to change. With an all-Atlanta cast and beautiful live music, this Broadway-scale production will warm your heart with joy whether you’re coming again or for the first time.